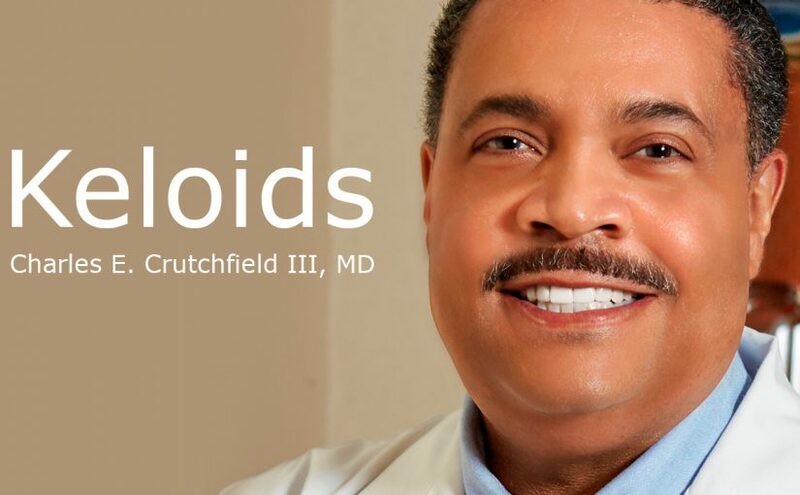 Hi, this is Dr. Charles Crutchfield clinical professor of dermatology and medical director at Crutchfield Dermatology Today we are talking about keloids. Throughout evolution our skin has become quite skillful at repairing any sight of injury damage. Once the skin has been cut invaders such as bacteria, fungus, and viruses can enter; and important bodily fluids can also leak out. As a result the skin is brilliant at repairing itself and repairing itself fast. 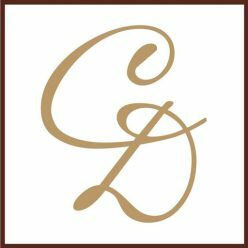 Specialized cells come in and make collagen to repair the cut. Unfortunately in some cases, especially in African American skin, cells that make collagen to fill in the cut don’t get the signal that the job is done and to stop making collagen; as a result they keep making collagen and a big thick collagen scar is made. It can be painful itchy or even both. Can Keloids Even Be Treated? Keloids are easy to remove but they are very tricky to keep from coming back. The best treatment involves a six month after-care program with both surgery, medicines, pressure dressings and sometimes I even use lasers to best treat and keep the keloids away. Keloids can be treated successfully. Previous Previous post: Pityriasis Alba – What is it and is it treatable? Next Next post: Mongolian Spots – What are they? Will they go away?